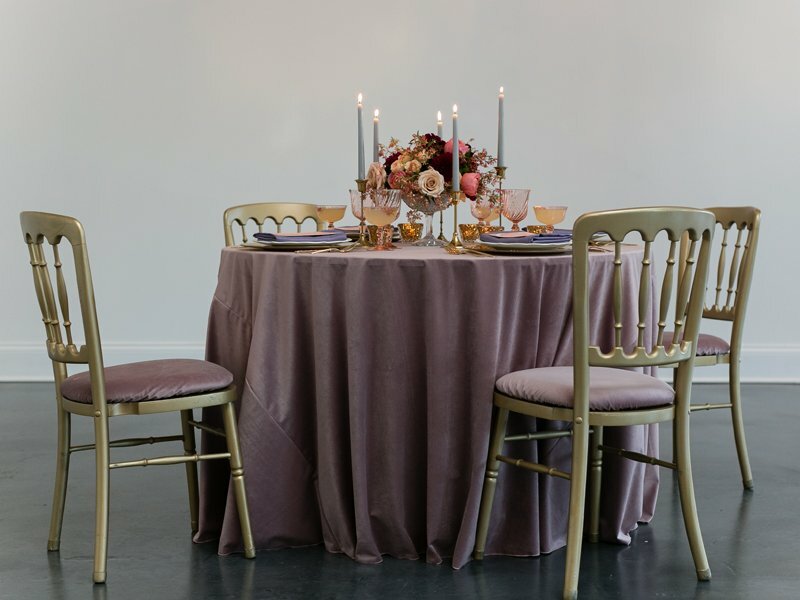 Add a lovely, rich luxury to any special event with plush Rose Quartz Velvet. 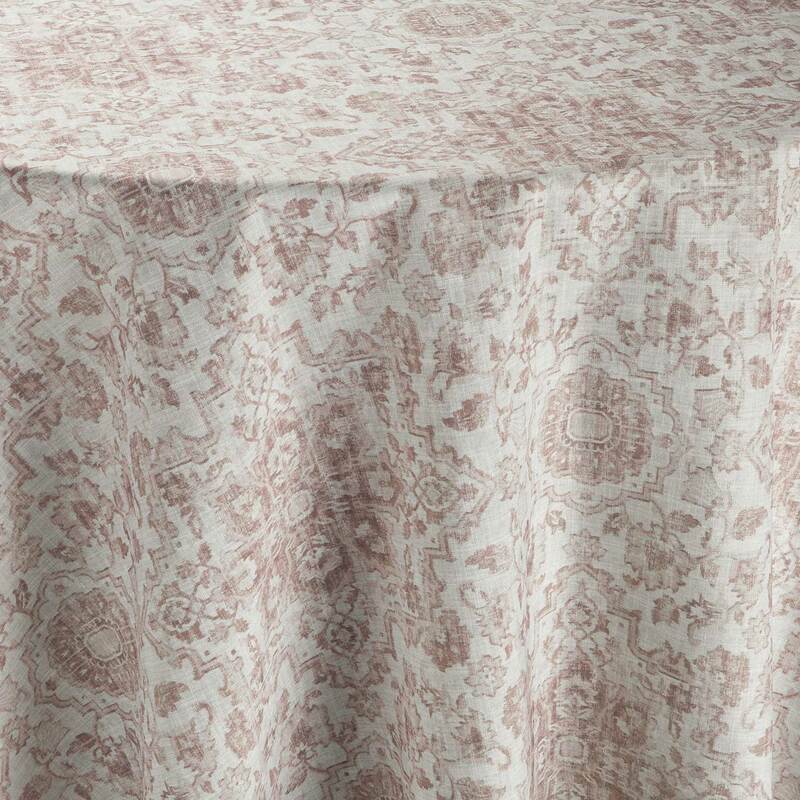 The velvet collection is specially woven and dyed to achieve a deep rich color that embodies decadence. 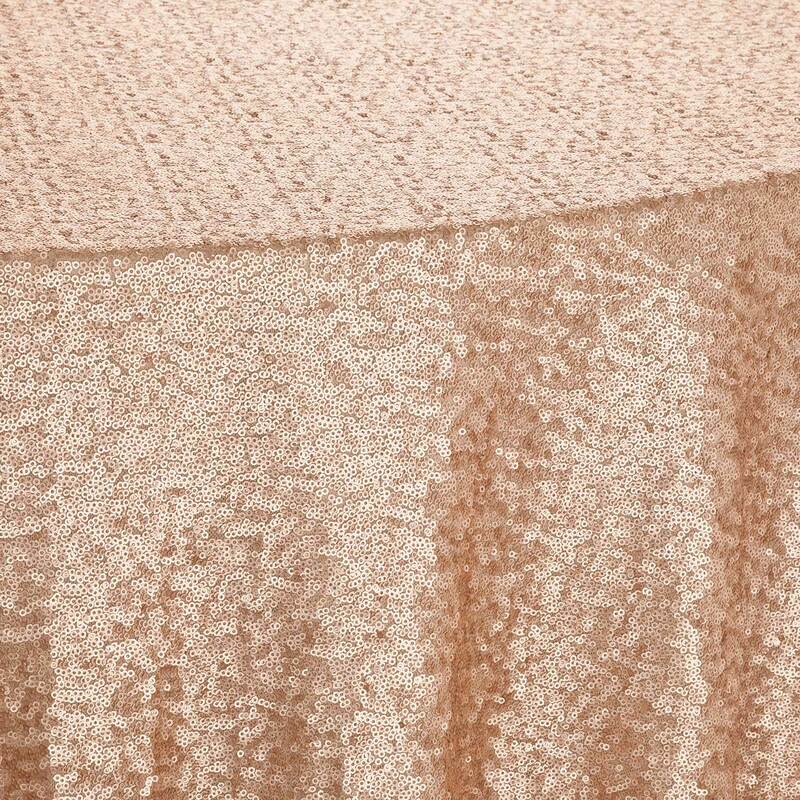 Velvet has a soft drape that creates graceful folds and a shimmering surface. 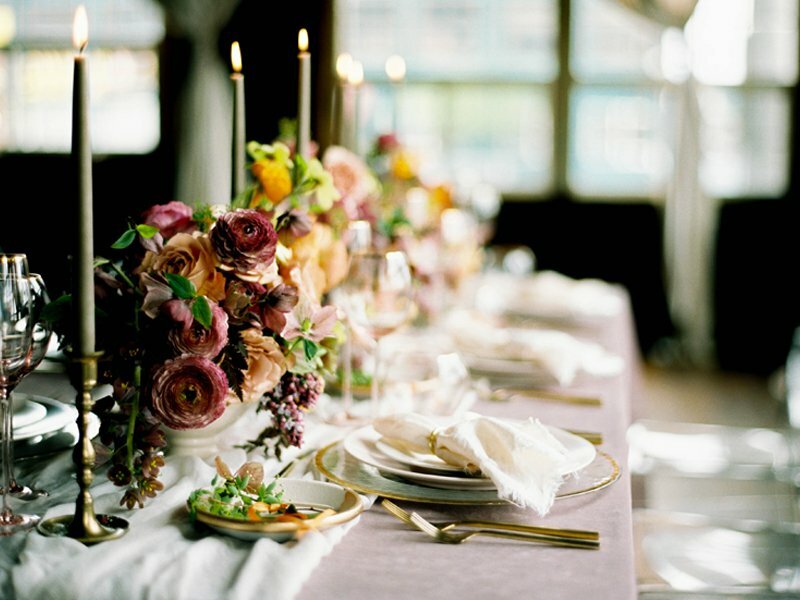 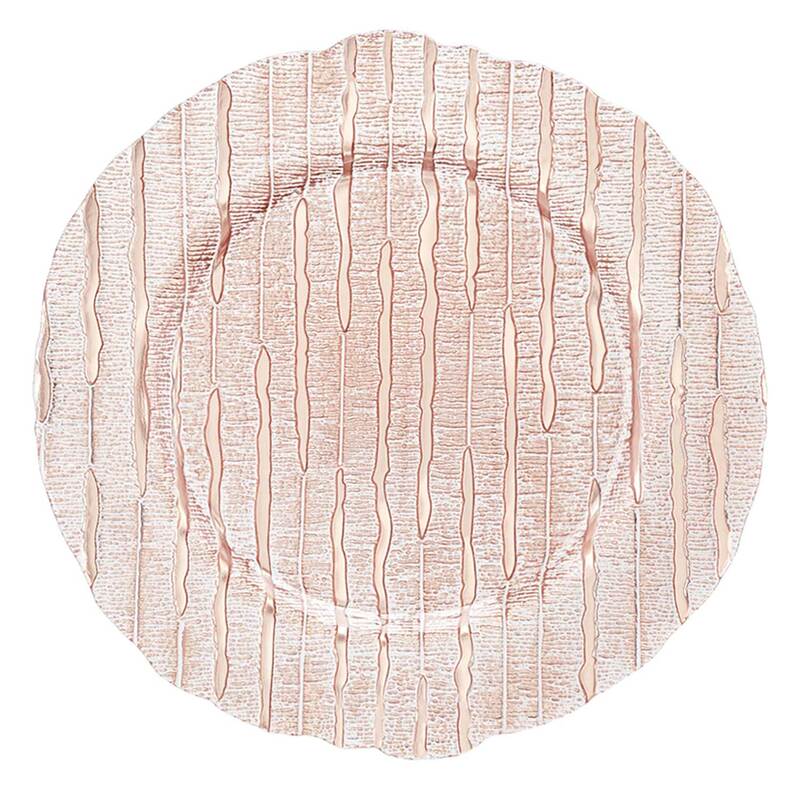 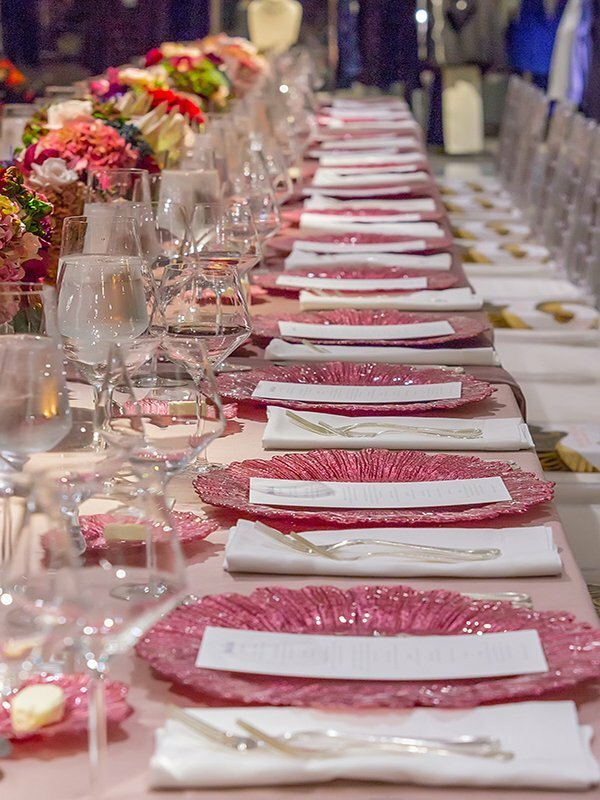 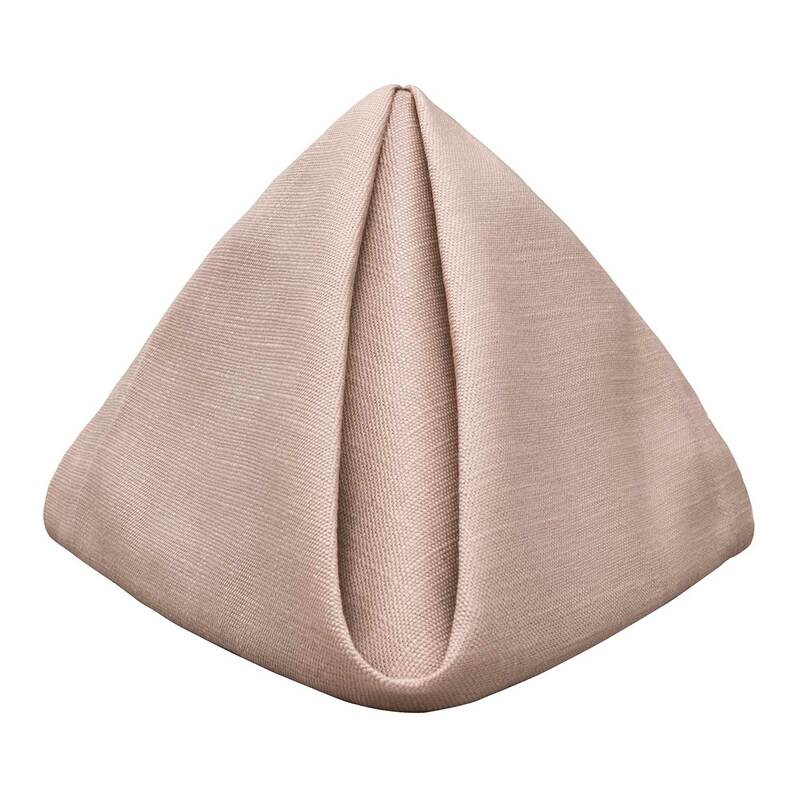 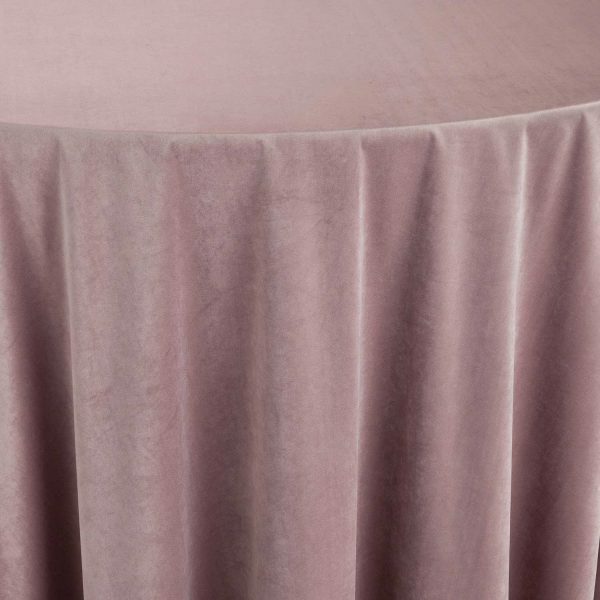 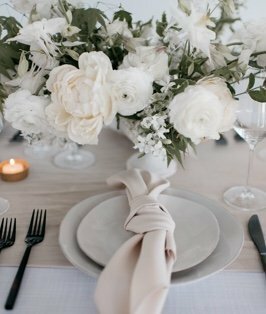 Add the splendor of plush rose quartz velvet to take an event to the highest level of luxury.